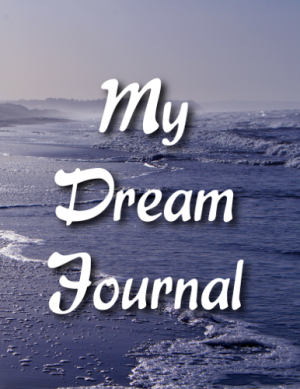 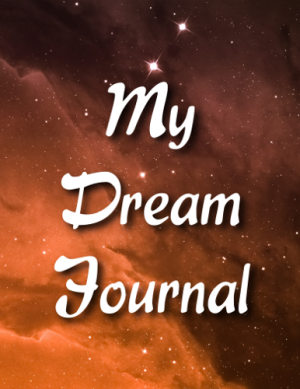 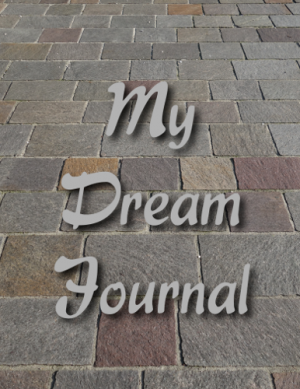 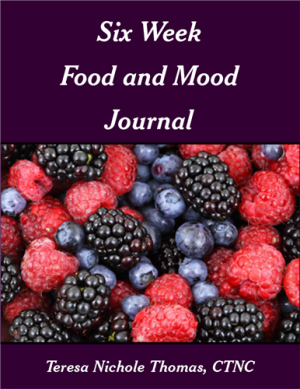 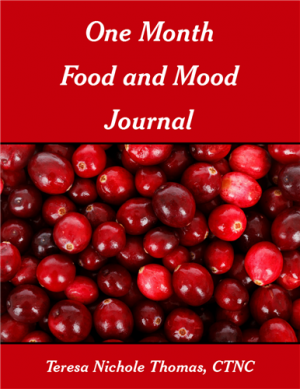 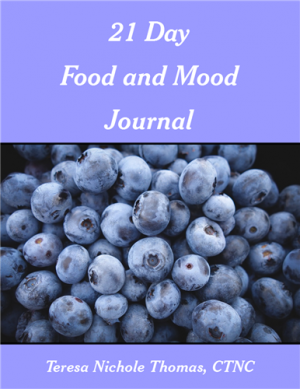 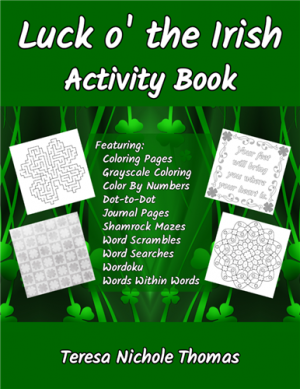 This Six Week Food and Mood Journal includes instructions on how to use the journal and a place to record your goals and health concerns. 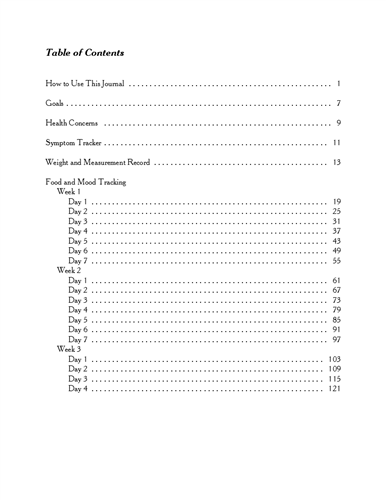 A symptom tracker and a weight and measurement record is available to help you track more than just your food intake and moods. 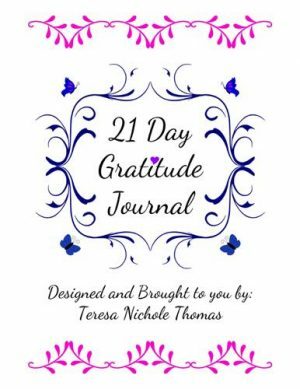 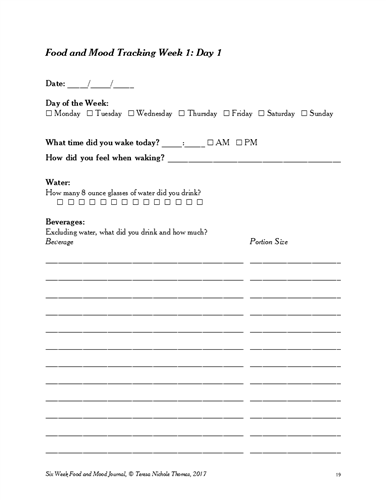 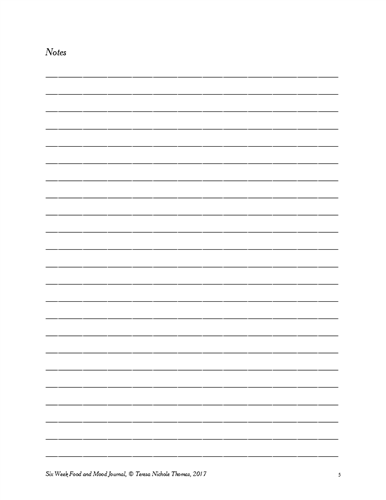 There is also a mood and feelings list to help you put into words how you are feeling and a Hunger and Fullness Scale so you can begin to connect or reconnect with what true hunger feels like. 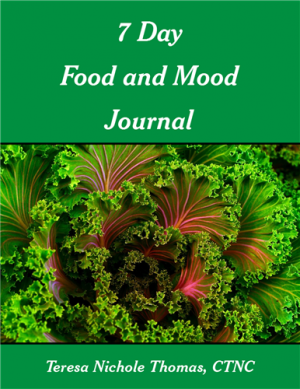 With this comprehensive Six Week Food and Mood Journal, you will have everything you need to begin to transform your body, your mind, and your life!